We'll Get The Job Done Right !!!!!! We are a local family owned business based out of San Antonio, Texas. Dedicated to doing a great job by providing excellent service on your laundry in a timely manner.We will pickup your laundry wash it,folded, and return it smelling fresh. Our goal is to keep the customer happy by providing great service . Free Delievery and Pick Up!!!! compare our price per load to you doing it yourself at the laundry mat. 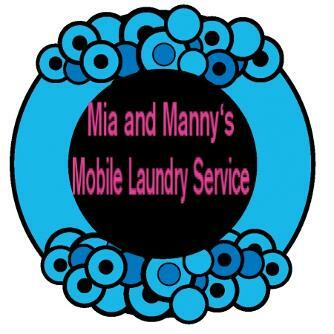 Its about the same cost so why hesitate and stress over that laundry just give us a coll to schedule your free pick up.